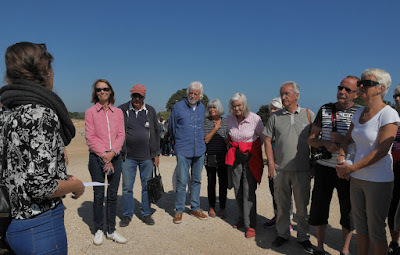 In company of Nordic friends from NIMROS (association of people from Nordic Contries living in Languedoc-Rousillon in South of France) we spent a fine day visiting the more than 2000 years old Ruins of the former Greek and roman settlements at the Empuries outside of Figueres in North of Spain. ..or just continue the story here on this page..
Ca. 24 NIMROSER valgte å være med en dag på en historisk tidsreise over 2000 år tilbake til den tiden Fønikere, Grekere og Romere gikk i land på denne store sletten øst for Figueres hvor Middelhavet kunne tilby flotte naturlige havner og landskap for bosetting og gode forhold for dyrking av både korn og planting av vinranker. One does not have to be particularly interested in history or even interested in archaeology to succumb to the charm of the excavations of Empúries. The Greeks settled here beginning during the sixth Century before Christ, and later the Romans selected the place for their settlement, surely not only from strategic considerations, but certainly because it also pleased them. 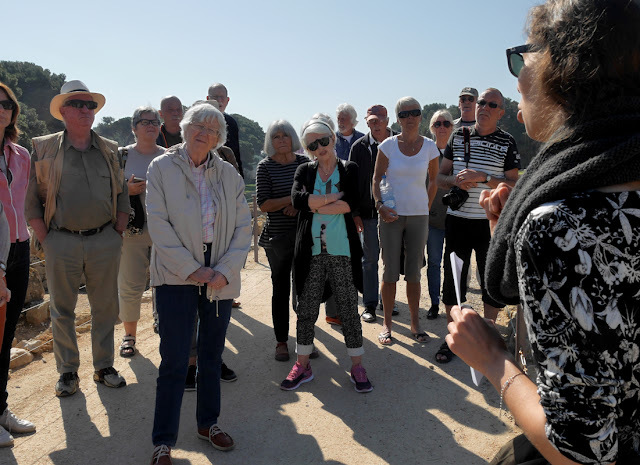 The historical name of Empúries comes from the Greek term “Emporion” which means market place or commercial centre and correctly describes the purpose of the site. The city was favourably situated at the delta (at that time) of the (river) Fluvia and at the crossing of several trade routes. The natural harbour basins in front of the Emporion offered protection to the trading vessels.The actual town foundation for the 6-century before Christ buildings are not part of the visible excavations. 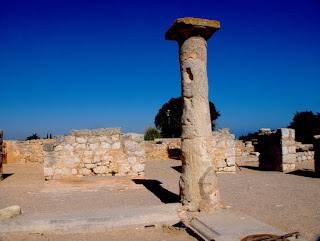 The oldest building ruins are under, or were replaced by, the village St Martí d’Empuries. This village with its restored centre and the late gothic church is also a popular destination. In the V century before Christ the Greeks shifted Emporion to the location of the current excavations (the current St Marti d’Empuries). 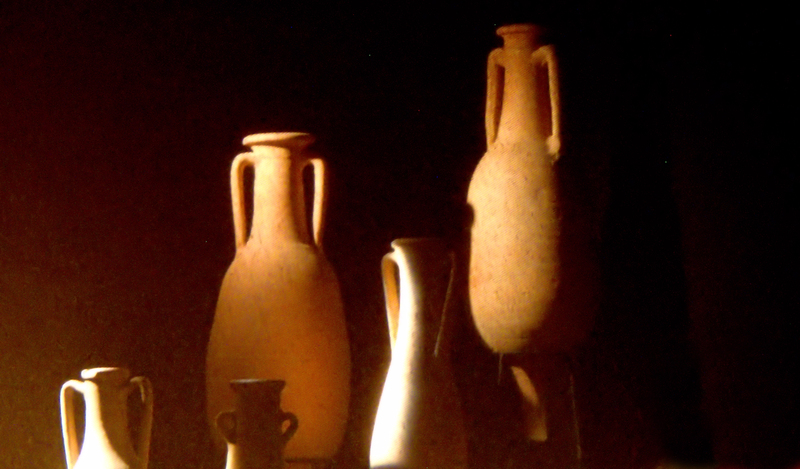 Emporion became rapid one of antiquity’s most important commercial ports of the Mediterranean. 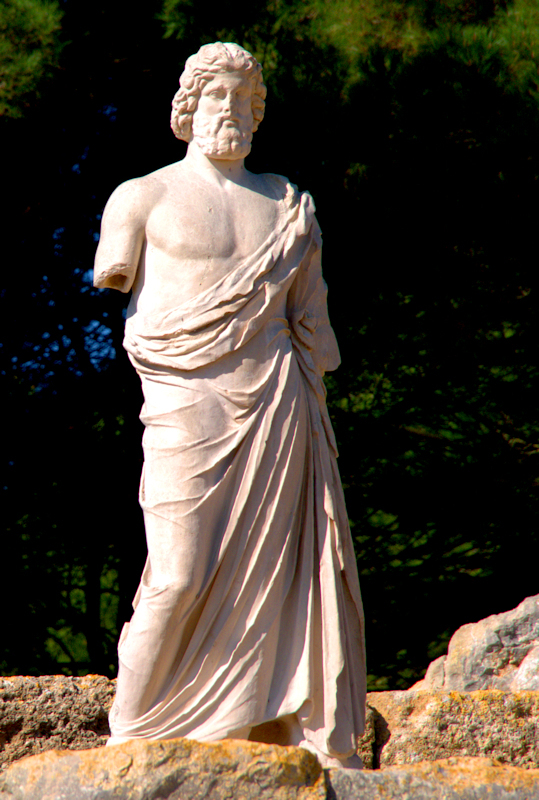 During the second Punic war, in the third century before Christ, Emporion became a Roman possession, called Emporiae. This was the beginning of the romanisation of the Iberian Peninsula. 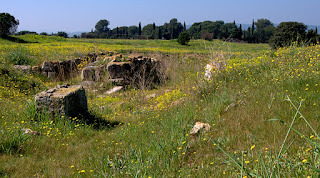 Julius Caesar probably found Emporiae to be a special place. He built a new Roman settlement behind the originally Greek city that was ten times larger than the prior one (today we would call the addition an urbanisation) for homes for war veterans. So that the inhabitants were not bored, he – naturally – constructed an Amphitheatre and for the sport training of the citizens he had a sports field built. Fashion shops and taverns were grouped around the forum. The homes were not the dull drab architecture of a social welfare-building project; mansion fragments show the construction to include generous sized facilities and wonderful ornamentation mosaics on the floor. Later, Empúries lost its importance, in the third Century after Christ the city was completely abandoned. 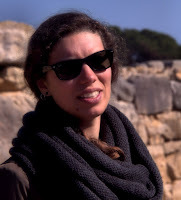 When, during the 17-century, fishermen created L’Escala, many Greek and Roman stones from Emporion or Emporiae served as the building material. 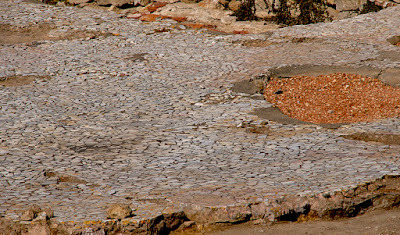 Examples of Greek and Roman town construction art and their essential structures can be visited in Empúries: The Greeks adapted their places to the site and the terrain, while the Romans designed their plan and made the land accommodate their chessboard-similar raster pattern for their cities. The visible excavations in Empúries began in the year 1908 and continue today. Only about 25 % of the surface is observable. 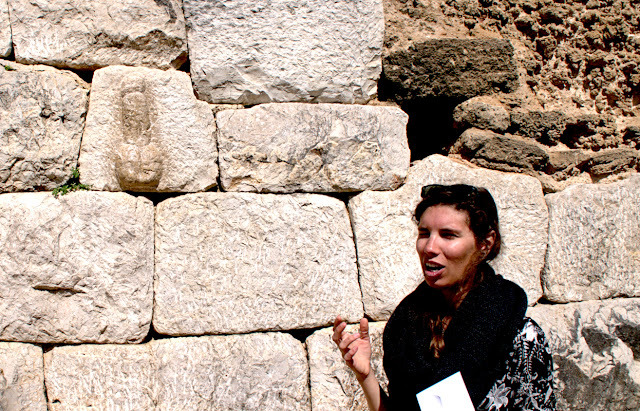 Empuries is managed by the Museu d’Arqueologia de Catalunya, which looks after other historic sites nearby and on the peninsula. 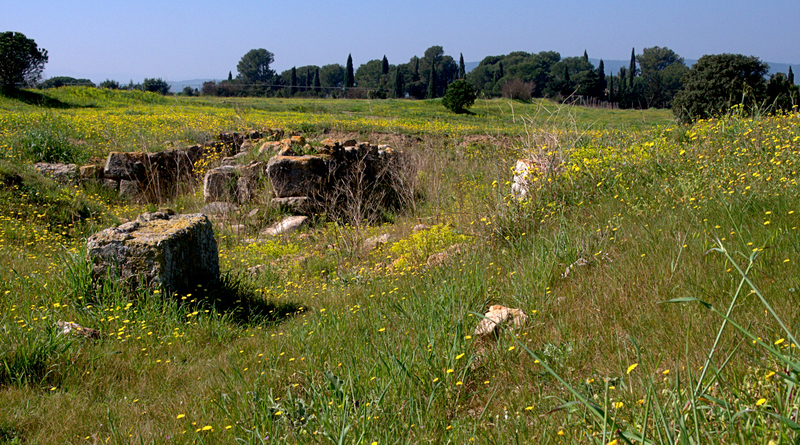 In 218 BC the Romans took control of Empuries in an attempt to block Carthaginian troops during the Second Punic War. By 195 BC a Roman military camp had been established and over the next century a Roman colony named Emporiae emerged at the site, lasting until the end of the third century AD. However, over time the city waned as the nearby centres of Barcino (Barcelona) and Tarraco (Tarragona) grew. The importance of Empuries dwindled and the city was largely abandoned at this time. 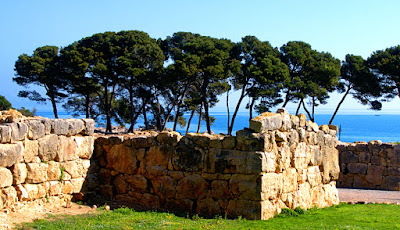 In the eighth century AD the Franks took control of the region, after defeating the Moors, and the area took on an administrative function – becoming capital of the Carolingian county of Empúries. This role remained until the eleventh century, when it was transferred to Castellon. 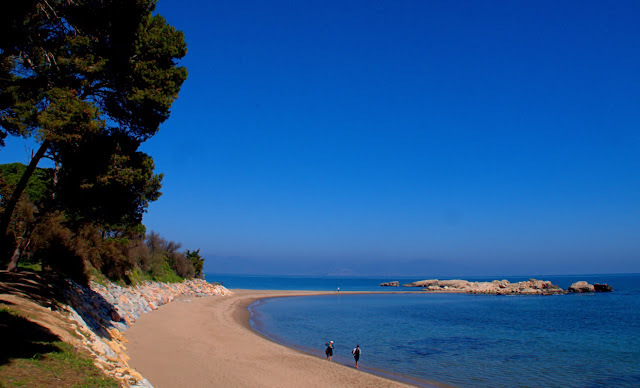 From then on Empuries served as the home of small groups of local fisherman and was largely forgotten.